HIT! Really cheap flights to Bangkok from Italy for only €324! Wow, this is a really good price for flights to Thailand! 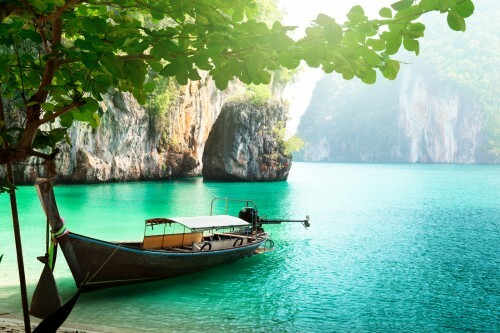 Return tickets from Venice to Bangkok are now available for only €324! You can also fly from Milan to Bangkok for €328 or from Rome for €340. These prices include 23 kg check in luggage. The flights are operated by luxurious Etihad Airways so your comfort is guaranteed. Travel dates are from May to July 2016 which is still good time to visit Thailand. The regular price starts at €351 if you book directly with Etihad. Don’t wait for anything and book your tickets before it’s gone! Book in Spanish for the best price or in English for few Euros more. « WOW! Super cheap flights to Chile from Germany for only €290!